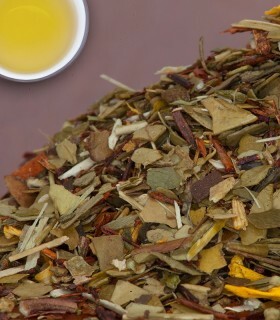 We offer a selection of wonderful Oolong Teas primarily from China & Taiwan. 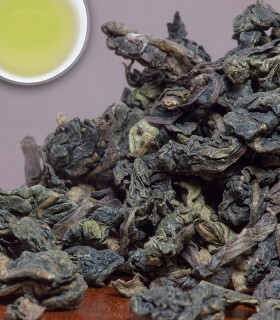 Oolong is a very popular type of tea amongst connoisseurs in China and throughout Asia, and is an important part of the Gonfu Tea Ceremony. 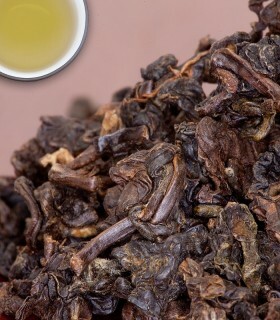 Our personal favourite is the Milk Oolong Quangzhou - a sweet, milky Oolong that benefits from multiple infusions! 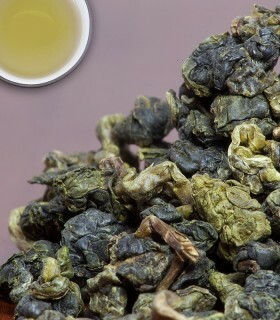 Premium Oolong from China. 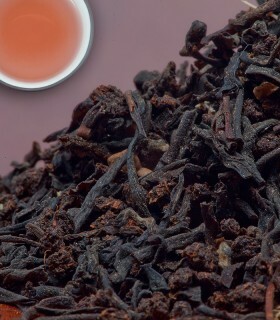 This tea is grown in the Fujian province and shipped from the port of Fuzhou. 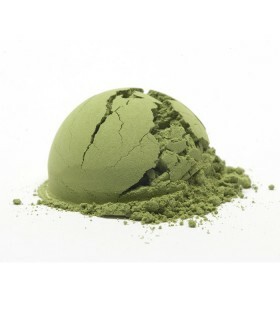 The infusion is of pale yellow green colour with orchid-like hints. 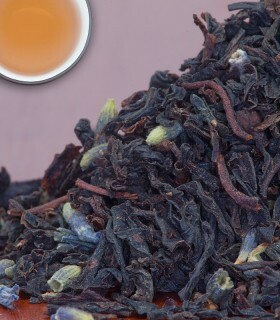 Also known as Ti Kuan Yin. 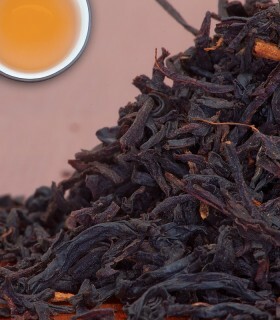 Se Chung is a speciality Chinese Oolong with a slightly earthy aroma and delicious aromatic taste. Certified organic. 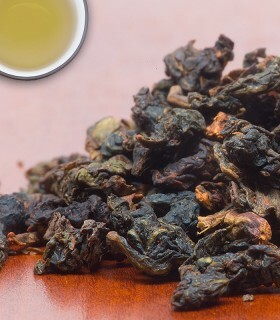 This Oolong comes from the Wuyi mountain, in the Fujian province in China. Mount Wuyi is one of the world's finest, most intact, subtropical forests. 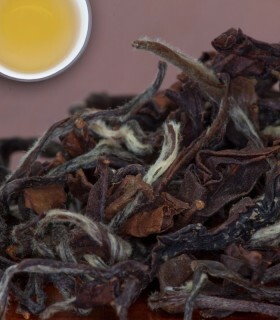 The outcome is this superb Oolong with a rich and delicate flavour.